Welcome to A.F Whites Funeral Services! 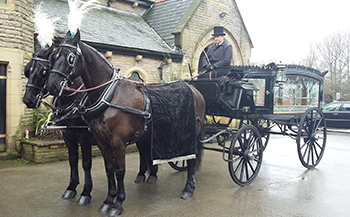 A.F Whites Funeral Services in Stalybridge Cheshire is an Independent Family funeral directors, caring for families across Tameside including Dukinfield, Ashton Under Lyne, Mossley, Droylsden, Denton, Hyde, and the whole of Manchester and Stockport. 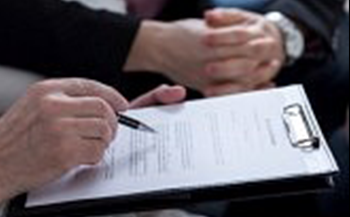 For many years, funeral pricing has been unclear, and the price of the final funeral service has often come as a surprise. 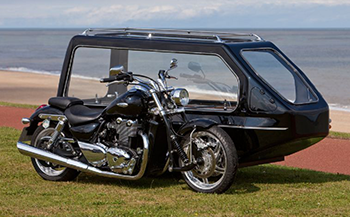 A researcher who called three funeral homes in the same area was quoted between £2,407 and £3,814 for the ‘simple’ cheapest funeral. 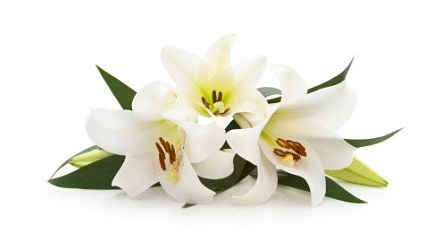 We differ from most high street funeral services, in that we offer a fixed cost, affordable service which includes everything you need in a funeral service, without compromising on quality or service. We are always here to help, you can call us 24 hours a day.